On the first day of the Mid-Autumn Festival holiday, an elderly couple in southern China’s Guangdong province killed themselves in the home of their eldest son. According to villagers interviewed by online media outlet Red Star News on Friday, the two had been abused and neglected by their adult son, and his own son, for years. Residents of Guxiang Town said that the couple’s two sons ran a local ceramics business. “My brother has two homes and three cars,” Cai Zhuangliang said of his elder sibling, Kuiliang. Yet in spite of such prosperity, the villagers told Red Star’s reporter that the elderly couple’s sons spent most of their time living away from the village, and gave their parents just 500 yuan ($70) per month to live on, leaving them in poverty and isolation. Neighbors said they had witnessed recurring abuse and mistreatment among the three generations of the Cai family, though they never expected Saturday’s tragedy. They and other villagers described Kuiliang as a serial abuser who turned his back on his own parents, even when they required medical treatment. According to Red Star News, local public security officials, too, had tried in vain to mediate domestic disputes on at least four occasions. The younger son, Zhuangliang, told Red Star News that when his parents complained to him last year about being mistreated by Kuiliang, he dropped in to straighten his elder sibling out, only to get beaten up himself. “I haven’t spoken to him since,” Zhuangliang said, “even though we live just five minutes away from each other.” In the wake of his parents’ passing, Zhuangliang says he feels deeply ashamed for not being around more, and for enabling their suffering. When Sixth Tone called Kuiliang, his son answered the phone — “My father can’t speak Mandarin,” he explained — and vehemently objected to the way his father has been portrayed since the couple’s death. “Listen, all of that is pure slander,” he said. “We’re going to have the government investigate.” He would not elaborate on what he meant by this. Sixth Tone’s phone calls to the Chao’an District public security bureau in Chaozhou, the city that administers Guxiang Town, went unanswered on Saturday and Sunday. 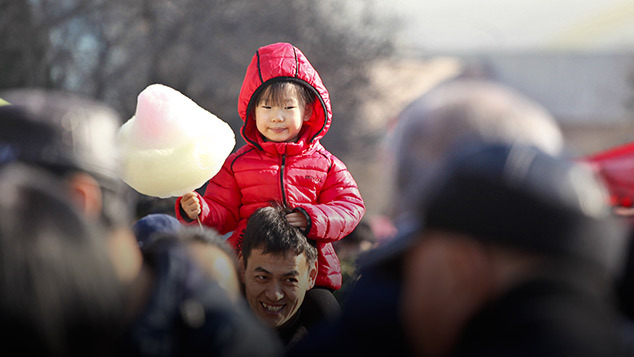 China’s population of people aged 60 or above is expected to reach 255 million by 2020. 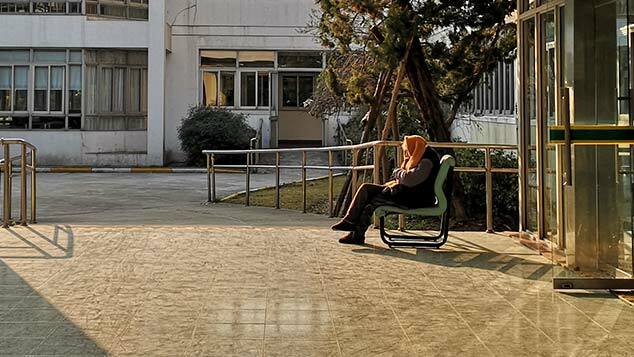 And because of the one-child policy — which left young couples with four older parents to support — elder neglect and abuse has become a growing concern. 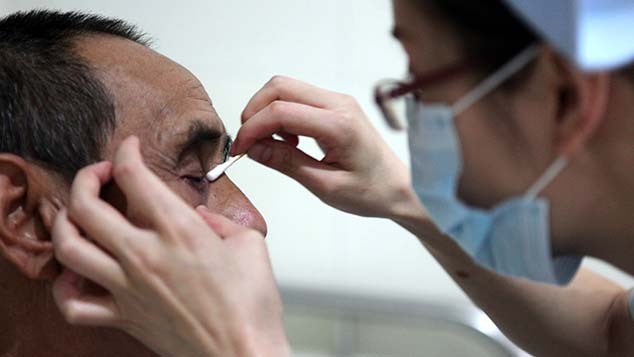 According to research published in January in Population and Development, an academic journal sponsored by Peking University, the incidence of elder abuse in China is 7 percent, compared with 4 to 6 percent worldwide. 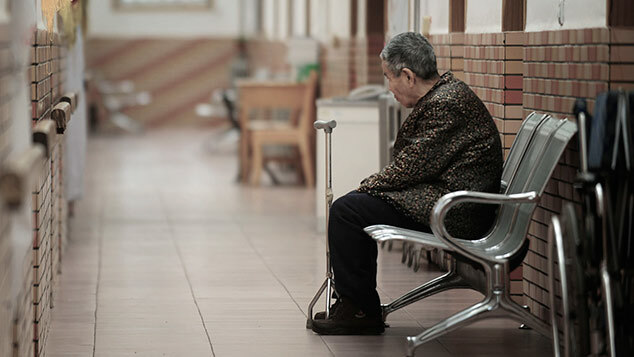 Meanwhile, the incidence of mental abuse, physical abuse, financial deprivation and negligence in caring for the elderly tends to be significantly higher in rural areas, a study published this month in the Chinese Journal of Gerontology suggests. 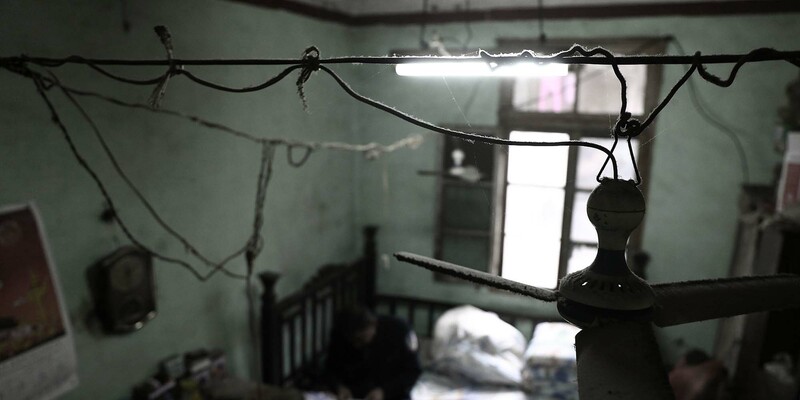 Earlier this month, a court in southwestern Sichuan province sentenced five siblings to jail terms for neglecting their 80-year-old father, who died alone in his home. Under Chinese law, neglecting one’s obligation to nurse aging parents constitutes a criminal offense punishable by up to five years’ imprisonment or criminal detention. To combat the problems linked to an aging population, the National People’s Congress in August introduced a draft of China’s civil code that does not include family planning-related policies, and in fact merges or abolishes several related departments, opting to instead devote resources to more pressing issues like elder care. Yet for thousands of seniors like Cai and his wife, these measures — expected to be enacted in 2020 — will come far too late. Kuiliang’s son told Sixth Tone that on Friday, family members had gathered together for touqi, the seventh day after death, for prayer and mourning. The custom is intended to protect and commune with the spirit of the deceased — in death if not in life.